Blast Lacrosse (Sony PlayStation 1, 2001) New/Sealed! 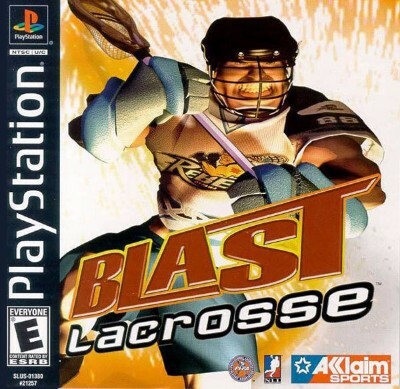 BLAST LACROSSE (Sony PlayStation, PS1, 2001) COMPLETE! Polished! TESTED! WORKS!